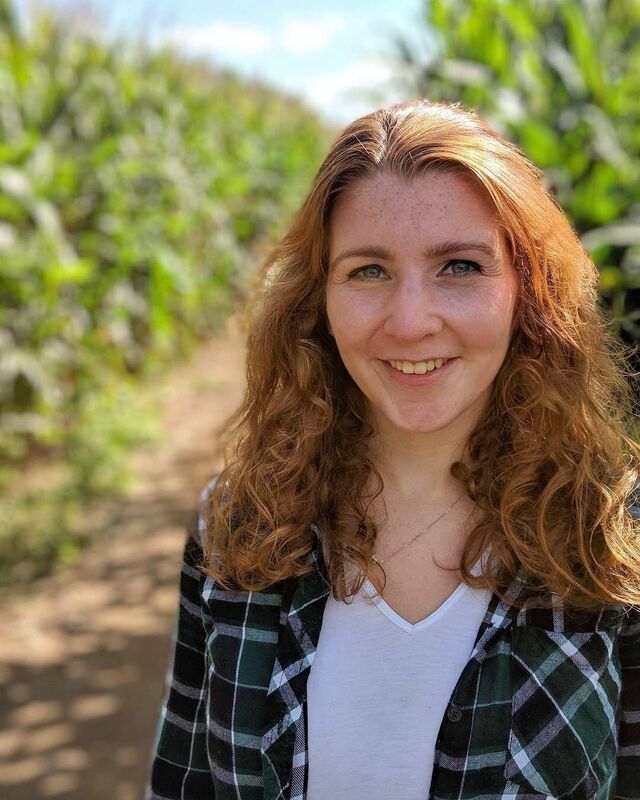 Zencare spoke to Jenna Malley, co-founder of the AMAZING Campaign, about her inspiration for launching the line and her hopes for the future of the campaign. What is the AMAZING Campaign? 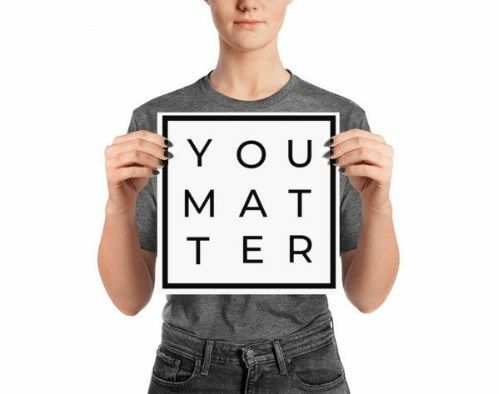 The AMAZING Campaign is, at first glance, simply a store featuring apparel and merchandise with messages related to mental illness. Beyond that, however, the AMAZING Campaign is a fundraiser for the American Foundation for Suicide Prevention; we donate 100% of the proceeds. Founded by myself (Jenna Malley), and Jacklyn Oleksak, the campaign is a tribute to a friend who is no longer with us. The campaign is designed to give people an easy way to talk about mental health if they want to – but also to avoid the subject if they’re not quite feeling up to it that day. Why did you start the AMAZING Campaign? In March of 2017, neither myself nor Jackie were in a great place. We’d lost our best friend Kennedy to suicide in August of 2014, and her 22nd birthday was quickly approaching that April. We were sick of feeling nothing but sad about Kennedy’s approaching birthday – especially when it used to make us so excited to get ready to celebrate with her. We were fed up with feeling alone on a day that should’ve been filled with joy. We started the campaign at the end of that month on Bonfire, with the hopes of selling 11 t-shirts (the number we needed to print them). We wanted to wear the shirts on Kennedy’s birthday as a positive way to remember her, and feel connected to each other and the family and friends that purchased the shirts. 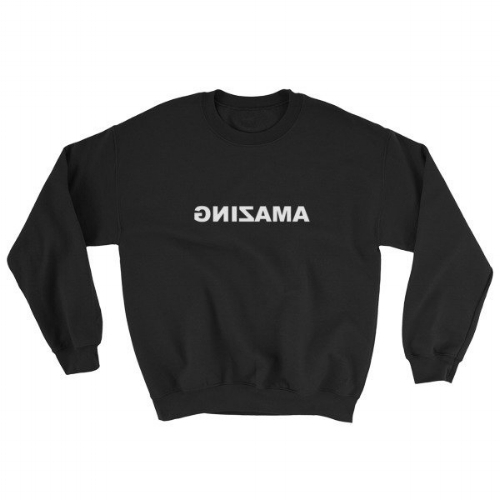 Why is “AMAZING” reversed on your merchandise? For a long time, Jackie and I had been discussing how we could honor Kennedy’s memory in a way that she would’ve been okay with. Kennedy was very picky and did not like attention. We knew doing anything with her name would’ve been a huge “no” from her. This made it more difficult for us to find a way to honor her life without directly bringing up her. Then, one morning in late March, I got a text message from a friend saying she’d forgotten how amazing she was. Before I had a chance to answer, there was already another message on my phone saying “Never mind. I looked in the mirror and now I remember.” The idea was created instantly. We would print the word AMAZING backwards on shirts. We felt like Kennedy had never realized how amazing she was (and still is). It’s a message we wanted other people to not only hear, but be able to see for themselves when they look in the mirror. We also realized that the shirt was a very easy talking point: Every time I wear it, I get asked what it means, or why it’s backwards. It always gives me an opportunity to discuss mental health and the life of my best friend. What has been the reaction from the community? Well, for us, the initial reaction was… overwhelming. Like I said, we didn’t expect to sell more than 11 shirts to begin with. However, within 48 hours, we’d exceeded that goal 20-fold. Our first launch only lasted a couple days because we wanted the shirts to be able to ship out in time for us to wear them on her birthday. We expected the campaign to end there, until we received message after message asking us to open the campaign again – so we did. And in that second launch, we exceeded our goal 40-fold. I remember sitting in the lab I was working in at the time absolutely mesmerized by this; these shirts weren’t just going to our friends and family. They weren’t just going to people in the United States. We had people in Australia ordering them! Our message of mental health and seeing yourself as AMAZING resonated with that many people. It was unbelievable. I cried a lot. Happy tears, mostly, because I couldn’t believe that this simple idea was connecting with such a wide audience. Fast forward to now and the momentum has slowed a bit, but we do have our own website. From different community members, we’ve heard all sorts of stories. 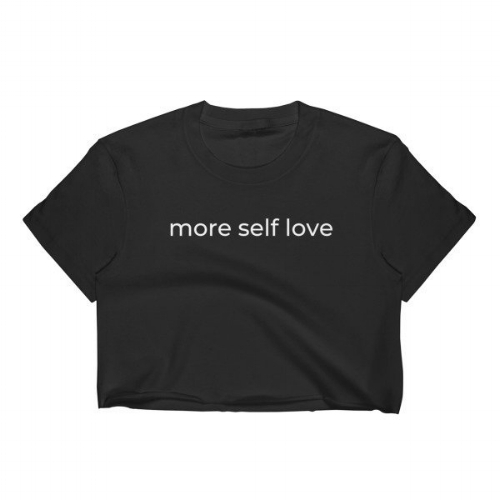 From young adults who have worn it, we’ve heard that it gave them the courage to do something they never thought that they would or could, whether it be texting that girl they’ve had a crush on or finally calling their parents and admitting that their mental health isn’t as great as they’d like it to be. From parents, we’ve heard that giving the shirt as a gift to their children or their children’s friends gave them an opportunity to open the conversation about mental health. From community leaders in the mental health field, we’ve heard that the idea could be a game changer. If a therapist is uncomfortable talking about suicide prevention outside of her office, why would anyone else feel comfortable doing it? I love that the AMAZING apparel has been a conversation starter for her. What is your hope for the future of the AMAZING Campaign? My hope for the AMAZING Campaign is that it will help hundreds or thousands (maybe even millions if I’m thinking big) of people start a conversation about mental health without feeling weird about it. My hope is that this campaign helps it become a more normal conversation. My dream, however, is that the campaign can become something bigger than what it started as. Kennedy lost her life directly before her sophomore year of college, and both Jackie and I think that had something to do with her being afraid of going back to school. Kennedy and I both had a very hard time adjusting to college, and both of us were nervous about going back. We didn’t learn enough about the mental health resources available to us when we entered school, and that’s something Jackie and I want to change. We want that to be as normal of a thing as knowing where the library is. We’re still working on the 501(c)(3) process, and thinking about how we’d love to fulfill this huge dream. But even if we don’t do it, we hope someone else does. If you could share one message to readers, what would it be? Only one? Oh gosh… Maybe: Stop being quiet. Stop worrying about what other people will say to you when you tell them that you’ve seen a therapist. Stop being afraid to seek the help that you want or need just because you’re afraid of what others will think of you. Yes, there’s no denying that there’s a stigma around mental health – but that’s not going away if we keep our mouths shut. There’s a reason that Jackie and I wanted to start this campaign beyond just Kennedy: We wanted to be able to scream at the top of our lungs IT IS OKAY TO ASK FOR HELP. And if you’re waiting to ask for help until you’re in a crisis, it might be too late. Stop being afraid to do what’s best for YOU! Because you’re absolutely AMAZING and deserve everything this life has to offer.